After India Today, the Outlook magazine has now released its own law school rankings. 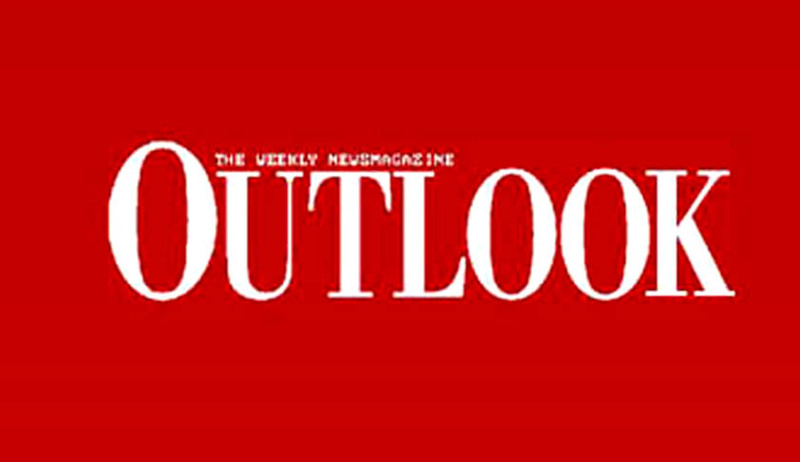 The rankings released by Outlook differ significantly from the one released by India Today. While NLSIU Bangalore and NALSAR Hyderabad continue to hold the top two positions in both the rankings, NUJS and NLIU find themselves at the third and fourth spot in the Outlook rankings. On the other hand, India Today had placed Faculty of Law, Delhi University and GNLU at the third and fourth place respectively. The Outlook rankings also report institutions like Faculty of Law, Osmania University, MS Ramiah College of Law, School of Law, Bhubaneshwar and CMR Law School, Bangalore along with Manik chand Pahade College of Law in the top 20 law schools in India. However, the above named institutions do not find a place in the rankings that were released by India Today. Both India Today and Outlook had different parameters to decide the rankings. Surprisingly, Outlook has given different marks for Selection Criteria to various NLUs, while all of them (except NLU Delhi) take admissions through CLAT.